Want an easy way to do this and create more space? 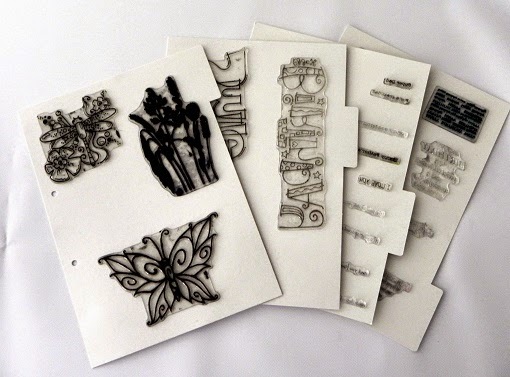 Stix2 Stamp Storage Sheets are so easy and create space for all your stamps with holes ready for files and tab ends to label so you'll know exactly where the stamps you are looking for are! 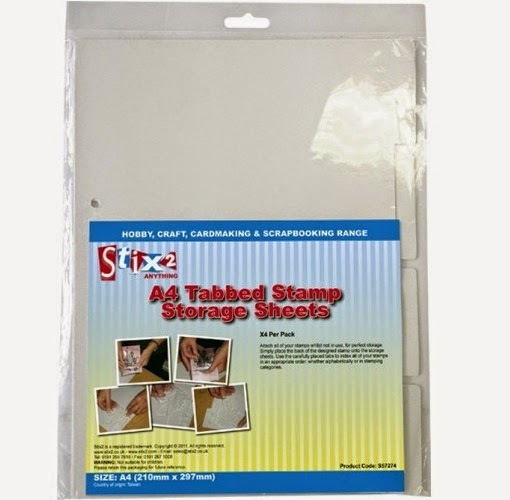 This is a must for every crafter's room...just think what you can do with the extra space!